Než abychom se chválili, je lepší nechat mluvit naše hosty ze všech koutů světa. Přečtěte si, jak byli s naším servisem spokojení. Everything happened perfectly. I was picked up at the airport at the combined schedules, and without delays, your team has very good guides and drivers, they have left me very comfortable, even though I do not know how to speak English, the guide did everything so I could understand, and they were very cordial. The lodging happened everything perfectly, in your country, I did not have to spend anything, everything that was planned was fulfilled. Your country is magnificent! I would like to compliment Firefox Tours, specially Yeshi and the driver that stood with me in Buthan. I really admired their devotion to their jobs. They have been extremely committed to assisting me during the tour, always willing to help. I have no words to describe my feelings for Bhutan and its people. 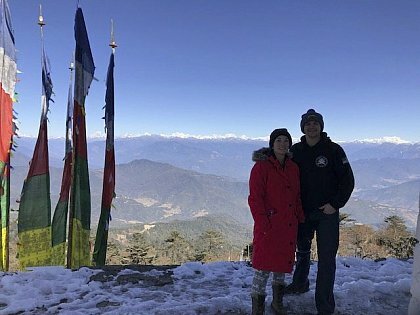 My husband and I took a tour with Sangay and Om in Dec 2018/Jan 2019. It was the perfect balance of visiting cultural sites in the cities, hiking to monasteries, and doing a short trek to Dochula Pass. We visited the famous Tiger's Nest Monastery which is a can't miss. We really had a great time with Firefox Tours who took care of everything and would use them again if we returned to Bhutan! We had a wonderful time in Bhutan with our guide Tek and driver Kundun. The itinerary was just what we wanted and Tek (and Firefox Tours) did everything they could to accommodate us as vegans with not only the food but avoiding any direct animal exploitation. Bhutan is an amazing destination and we really want to return as soon as we can. 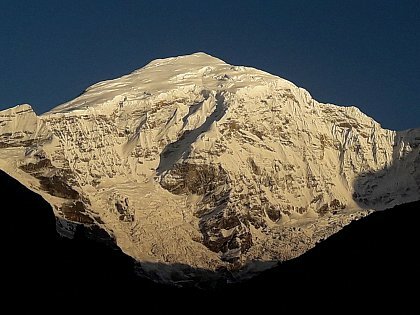 When researching a trip to Bhutan I contacted a few companies. I was very impressed with the responses I received from Michal at Firefox Tours and decided to book with them. I was certainly not disappointed. From the time I arrived at Paro Airport to leaving 12 days later, my guide Sonam and driver Jigme could not have been more helpful. 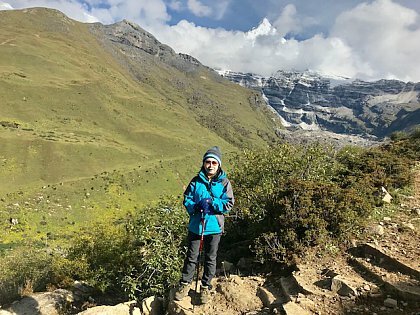 I have many highlights from the trip including the Jakar festival held in a beautiful atmospheric setting, the hike to the Tigers Nest as well as a peace of the Haa and Ura valleys. Sonam also had the amazing knack of getting everywhere at the best possible time of day. I would certainly recommend Firefox Tours to anyone considering a trip to Bhutan. My trip from 16th to 22nd September was nice, an adventure I really wanted to experience! I enjoyed the nature, the landscape, the beautiful views, the snow mountains, all so beautiful! Food, very nice and tasty! Nice clear ice water rivers, blue skies. I could take many nice pictures. I enjoyed the temperature, the weather, and the cool nights. Altogether, a great experience, especially also the Bhutan culture and people. Firefox Tours guide and team were good, made good suggestions, gave good explanations. Thanks to you and your Company, I had a good time! Už hned během příletu na letiště v Paro nás Bhútan doslova uchvátil. Po šesti návštěvách Nepálu a dalších himálajských zemí jsme byli příjemně překvapení jak hodně je Bhútan odlišný. A tak už nyní plánujeme další návštěvu. 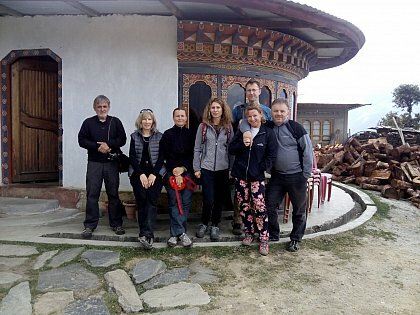 The Jomolhari trek provided a wonderful trip to Bhutan. The scenery on the trails and and campsite were everything I'd dreamed the Himalayas to be. Our guide, drivers, cook and staff provided excellent support. The hotels were lovely. The hikes to several monasteries were amazing, informative and beautiful. I loved the lesser visited hikes and monasteries. They were just as amazing as Tigers Nest with far less tourists. The people are kind and the towns were wonderful. I highly recommend Firefox Tours without reservation. I hope to visit Bhutan again. I will be certain to use Firefox. I would like to say very thank you for the wonderful days in Bhutan. The Tour was perfect, with nice hotels and good meals. Congratulations for your team: Tek is a nice and gentle guide and Om an excellent driver. 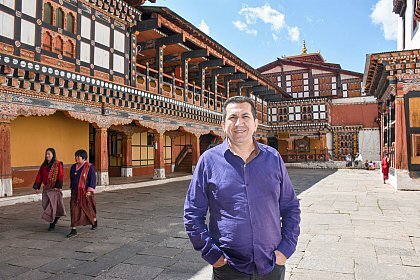 I hope to come back in Bhutan soon and I will talk about to my friends. I would like to thank FIREFOX TOURS, especially our guide Adhikari and driver Dorji for a job well done. Adhikari was professional, personable and knowledgeable. The highlight was undoubtedly the hike to the Tiger’s Nest. 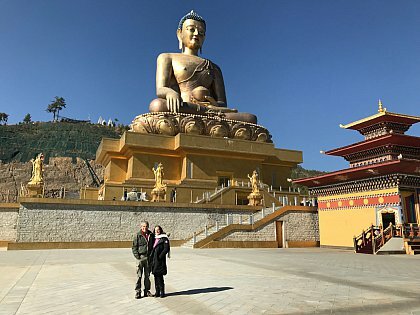 I was able to pack in a lot of sightseeing in the Thimphu area during the short 3-day tour and plan to return some day to spend more time in the beautiful country of Bhutan. Thank you Firefox Tours! Prohledněte si nabídku Zájezdů s českým průvodcem, které vede znalec Bhútánu Michal Thoma a organizuje známá CK Livingstone.